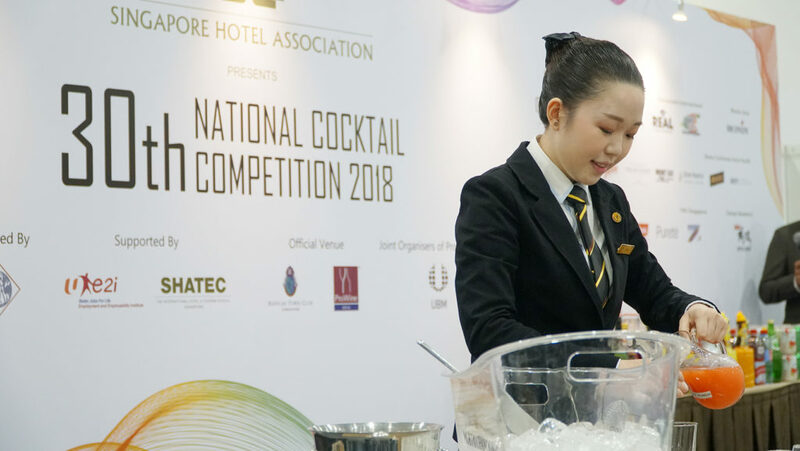 BREAKING: We are beyond proud to announce that our students; Abigail Chueng Qiu Hua has been crowned Champion, and Julie Liyu has won Second Runner-Up for the 30th National Cocktail Competition (Student Category) 2018! 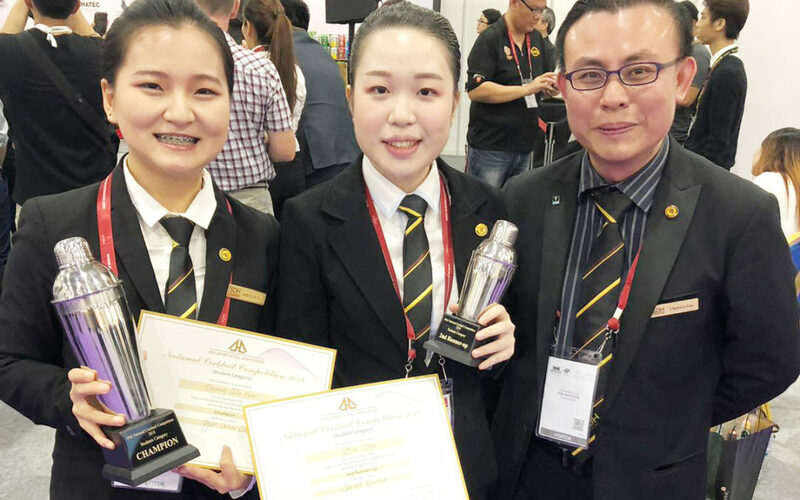 We are also delighted to highlight that SDH has won the Champion’s title for the second time once again this year. 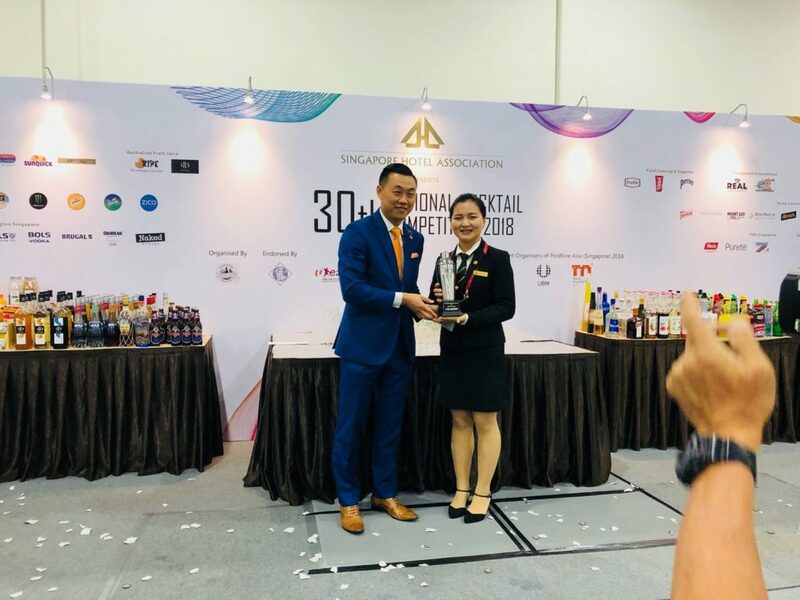 Under the guidance of adjunct lecturer Mr Clarence Lua, SDH has bagged the champion’s title for two years in a row (2017-2018), as well as in 2015. 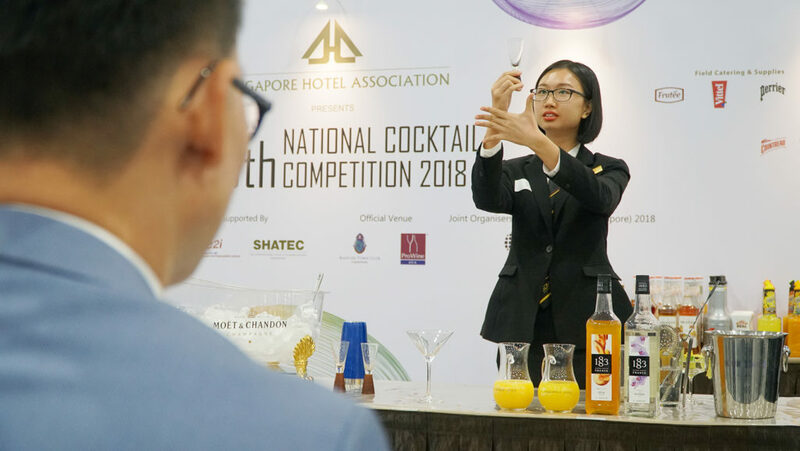 Both contestants impressed the panel of judges with their mocktails (Urban Oasis by Abigail and Secret Garden by Julie) as well as their their wonderful bartending skills and techniques. 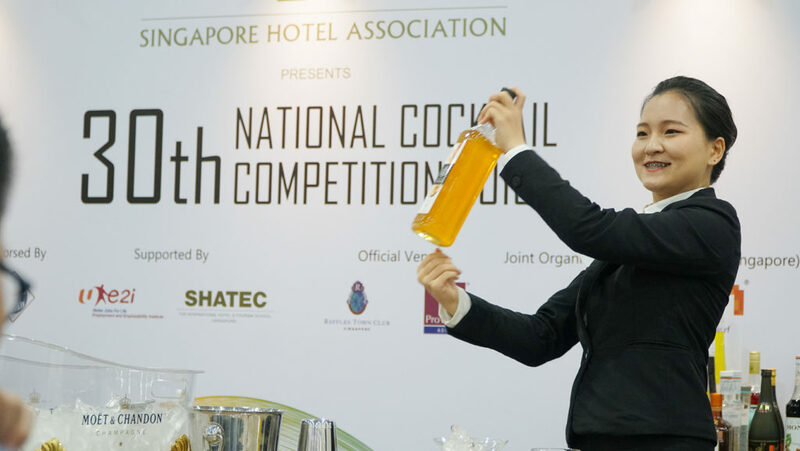 Melody, one of our finalists, also did a great job in demonstrating her bartending aptitude. Performing in front of a panel of judges and a sea of international audiences is a daunting task, and we would like to commend all contestants for displaying extraordinary courage, hard work, and determination for this annual competition. 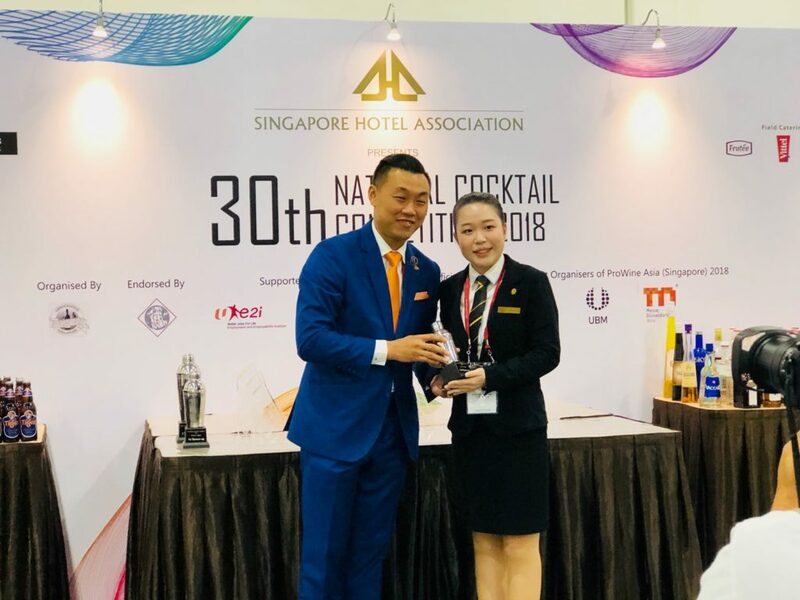 We would like to congratulate all winners of the National Cocktail Competition 2018! 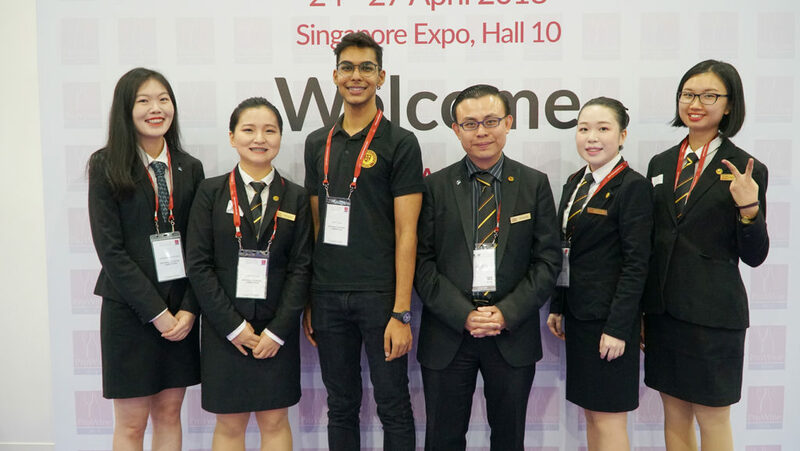 FROM LEFT: Stefanie (Vatel Bachelor’s), Abigail (ADHTM), Jaspal (ADHTM), Mr Clarence Lua (Adjunct Lecturer and Trainer), Julie (ADHTM), and Melody (ADHTM). 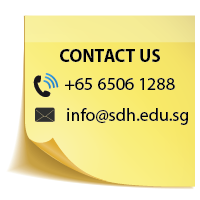 A big thank you to our amazing team of SDH representatives for bringing glory to our school. We hope you have a great experience and have gained valuable insight during your participation in this worthwhile event.